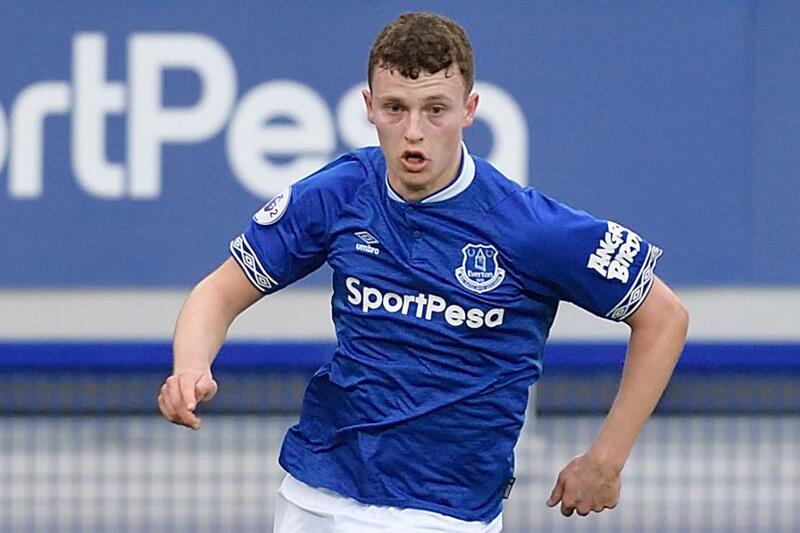 Nathan Broadhead claimed a late winner as Everton extended their lead at the top of Premier League 2 Division 1 with a 1-0 victory at Swansea City. The Welsh striker scored with eight minutes remaining at the Liberty Stadium after a clever cutback from substitute Manasse Mampala. With Leicester City suffering a 7-1 defeat by Blackburn Rovers, and Derby County also losing, Everton went four points clear of second-place Brighton & Hove Albion on 31 points. Swansea remain bottom with 11 points. Arsenal's home match against West Ham United was abandoned due to thick fog at Meadow Park and will be replayed from the start at a date to be confirmed.